$75.00 In stock. Order in the next 6 hours, 55 minutes and it will go out today! In stock. Order in the next 6 hours, 55 minutes and it will go out today! 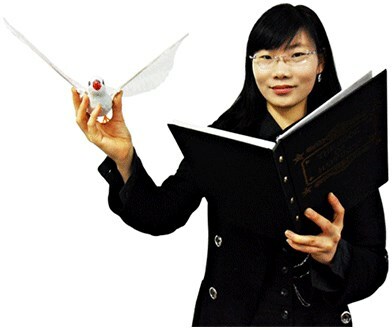 Produce a variety of items magically from a book, even a dove or rabbit! The magician presents a hard cover book, opens the cover and shows the title page or even a blank page and quickly draws an image. The book is closed and when opened again, an item that could not possibly fit in the book, instantly appears! Includes hard cover book gimmick and instruction sheet (Korean and English). Book Dimensions Approximately: 11" x 8" x 1"